Located in a 1,500 year-old Hohokam village ruin in Phoenix, the museum has been dedicated to the study and interpretation of the Hohokam culture for more than 70 years. 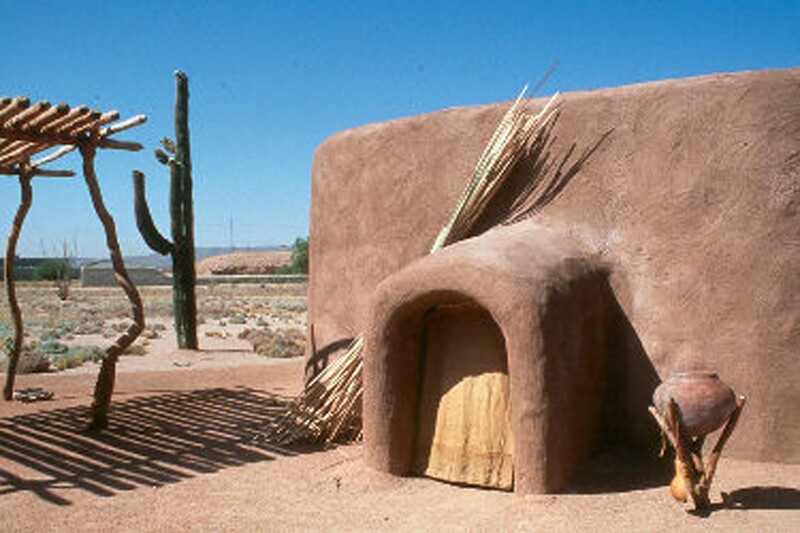 Pueblo Grande Museum is located on a 1,500 year old archaeological site left by the Hohokam culture located just minutes from downtown Phoenix next to Sky Harbor International Airport. This National Historic Landmark and Phoenix Point of Pride has been a part of the City of Phoenix Parks and Recreation Department since 1929, and is the largest preserved archaeological site within Phoenix. Easily accessible by the Sky Train and the Light Rail, the museum is open 7 days a week October through April, and closed Sundays and Mondays, May through September. A fully accessible 2/3 mile trail takes you through a prehistoric Hohokam archaeological village site with a partially excavated platform mound, ballcourt, and replicated prehistoric houses. There are three galleries to visit while at the Museum. The main gallery displays artifacts of the Hohokam and discusses the Pueblo Grande village site. The children&apos;s hands-on gallery has activities to help kids learn about the science of archaeology. And the changing gallery features exhibits on various topics from archaeology, southwest cultures, and Arizona history. For authentic Native American gifts, art, and jewelry, the Museum Store has something for all tastes and budgets. Throughout the year, Pueblo Grande Museum has programming for adults, children, and families, which include archaeology classes for kids, arts and crafts workshops, hikes, and lectures. The Museum also holds annual events, such as the Indian Market, children&apos;s summer programs, a Native Art and Rug Auction, Ancient Technology Day and more to please all ages and interests! Pueblo Grande Museum is part of the Green Museums Accord committed to environmental sustainability and sustainable museum practices. See the site for hours.